Where Hedi Slimane goes, the buzz is sure to follow. 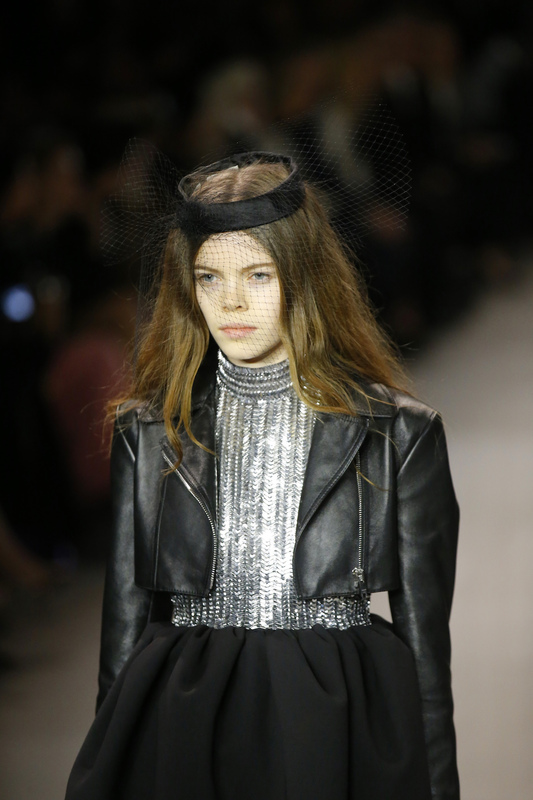 The reception was muted among critics who viewed it as deja vu from Slimane’s Saint Laurent days. Earlier in the day, Balmain’s ode to Parisian couture impressed insiders at almost as much as the show’s infectious soundtrack, which had model Cara Delevingne lip-synching. 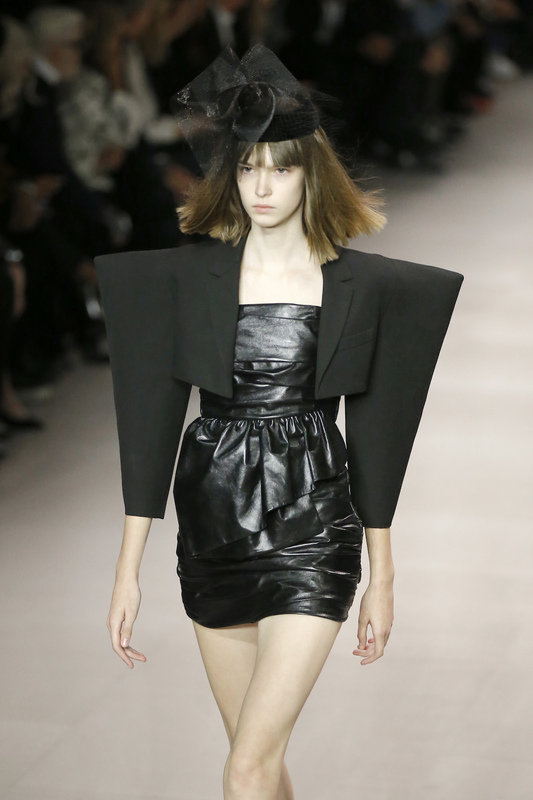 Giant round or geometric arms then appeared, cutting a fine shape in some sort of visual reference to the styles of Celine’s predecessor Phoebe Philo. In an audacious admission of pastiche of himself and of fashion in general — square handbags shaped like vintage Chanel sported near interlocking CC’s. 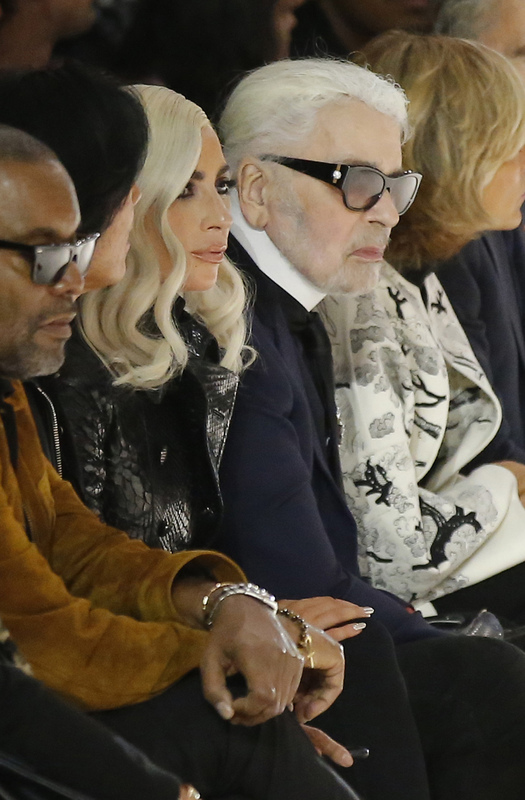 Chanel’s designer Lagerfeld, 85, looked on poker faced, next to Lady Gaga. 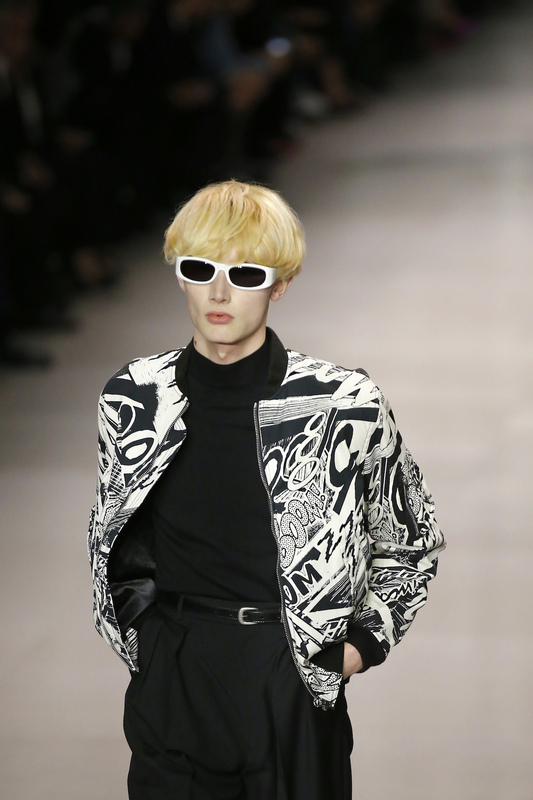 In a first for Celine, Slimane used his love for androgyny to introduce men’s style to the runway. It resulted in some must-have leather shoes — thought the skinny ties on several suit looks were a little unoriginal. They weren’t the only thing.